If you enjoy black and white photography. If you enjoy photo challenges.If you enjoy looking at other blogger’s photography. Go visit Cee’s page….you are certain to find something you enjoy. This entry was posted in Challenge, Uncategorized and tagged Cee's Black & White Photo Challenge, Nature, photography, trees on September 6, 2016 by treerabold. 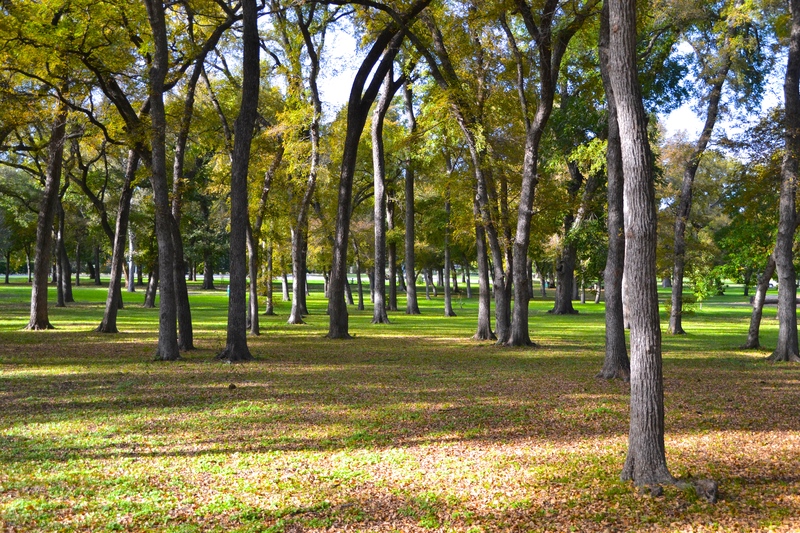 This entry was posted in Uncategorized and tagged 365 photos, City Park, fall, trees on November 21, 2015 by treerabold. This entry was posted in Uncategorized and tagged 365 photos, Autumn, trees on November 19, 2015 by treerabold. This entry was posted in Uncategorized and tagged 365 photos, fall, trees on November 14, 2015 by treerabold. This entry was posted in Uncategorized and tagged 365 photos, leaves, trees on November 3, 2015 by treerabold. 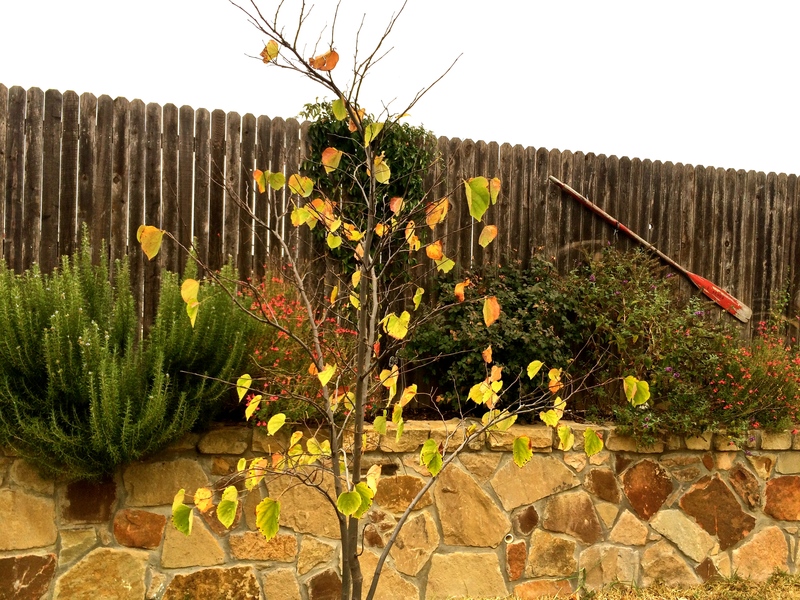 Last March I posted several pictures of my Texas Red Bud Tree. 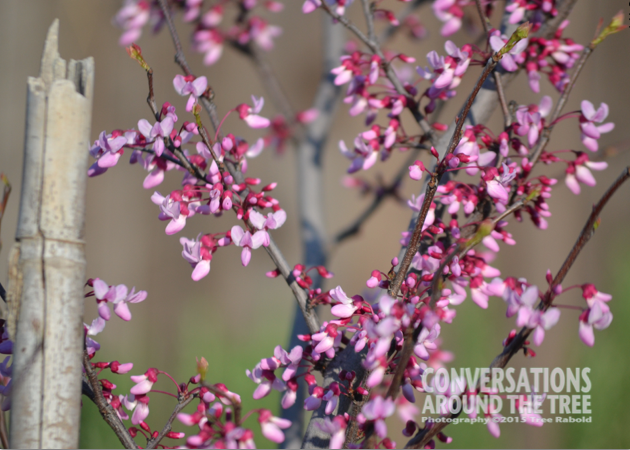 The tree was full of beautiful pink blooms. The rest of the summer the tree stood proudly and showed off its lovely green leaves. But now it is time for the leaves to fall away…so the tree will stand bare until next spring when the cycle begins again. I find it interesting that I did not find the tree intriguing enough to take pictures when it was full of leaves. Trees are such a representation of life….when things are drastically different (beginning of life – end of life) we pay attention. But when things are OK, not crazy, not new, not dying we tend to not pay much attention. 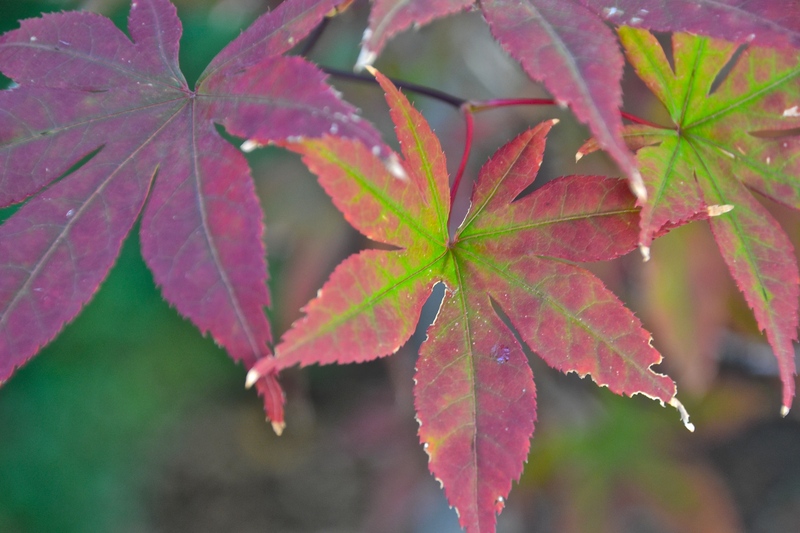 This entry was posted in Uncategorized and tagged 365 photos, fall, seasons, trees on October 27, 2015 by treerabold.